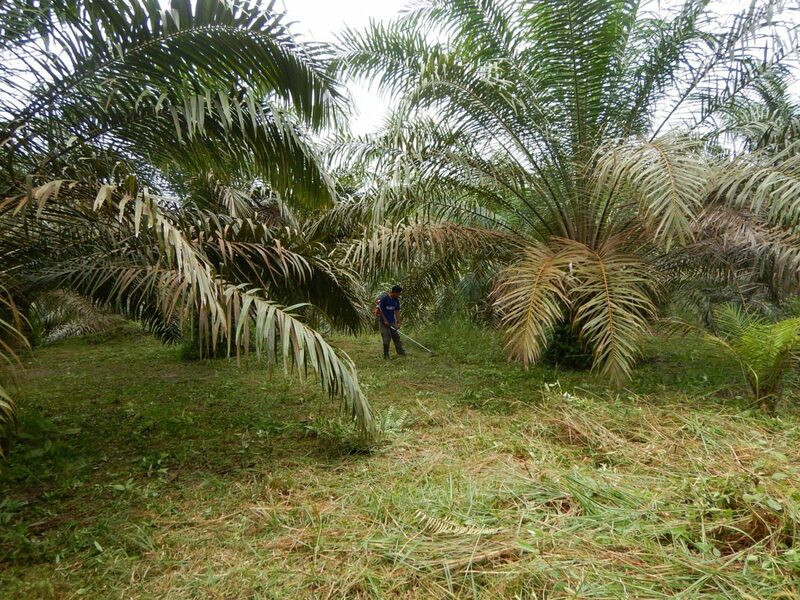 Rurality’s team began working with smallholder farmers in Pandan Wangi village, Peranap District, in collaboration with PT. Mitra Agung Swadaya – Kelayang mill, with the support of Reckitt Benckiser, in early 2017. 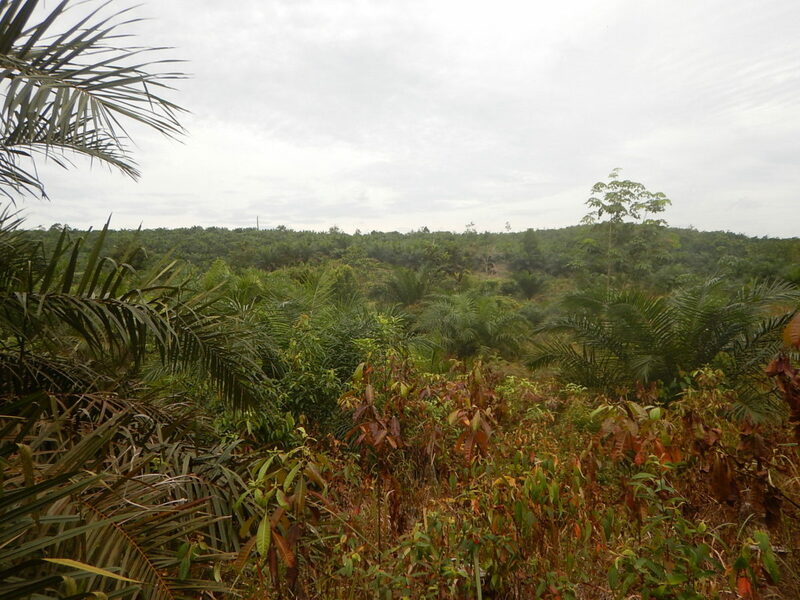 The project’s key aims are to strengthen connections between farmers, first buyers and other key stakeholders in the supply chain; provide farmers with improved livelihoods and social conditions and maintain and enhance the quality of their natural environment and key habitat areas. 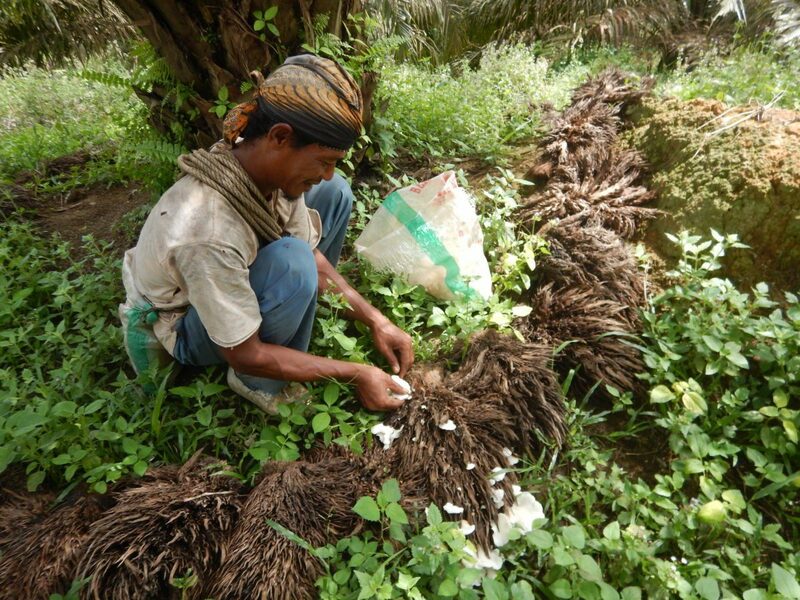 Rurality hopes to take the solutions it finds to other farmers in the Peranap District. Rurality's Rural Dynamic Diagnostic found challenges regarding the validation of village boundaries and farmers’ awareness of land use classifications. Rurality is engaging with local government to support farmers achieve a change in their land use classification. The team is also supporting livelihood diversification through the development of community gardens to ensure farmers have stable access to food and secure sources of income. 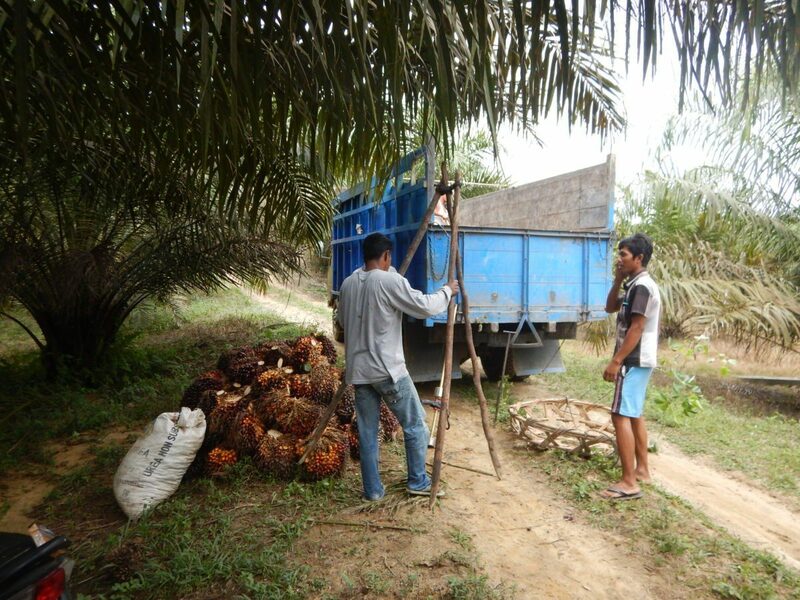 The supply chain in Pandan Wangi village is long, which can cause problems for both farmers and the mill. Rurality has helped establish a farmers’ group. Usaha Tani Mandiri. This offers farmers an opportunity to share information, best practices and can, once legally established, shorten the length of the supply chain. By engaging directly with the mill’s management, Rurality is also bringing them on board. Rurality is supporting farmers to adopt the use of alternative, organic fertilisers which reduce their maintenance costs and increase soil health, with a positive impact on their productivity and the natural environment. Sample farm plots are also helping farmers to test out new harvesting methods. A local farmers’ group has been formed, shortening the supply chain and gaining a 5-10% price increase for farmers. Farmers are producing their own organic fertiliser using processing units. 80 litres of liquid and 700kg of solid fertiliser have been produced so far. 15 women have started preparations to grow food and medicinal crops.